All of the Renault Master vans are practical, tough and versatile, with each of the various models specifically designed to adapt to the most demanding requirements. The load spaces available throughout the range are particularly impressive thanks to the practicality of the Master’s design, while each of the model types comes in a variety of sizes and capacities to suit all professional circumstances. 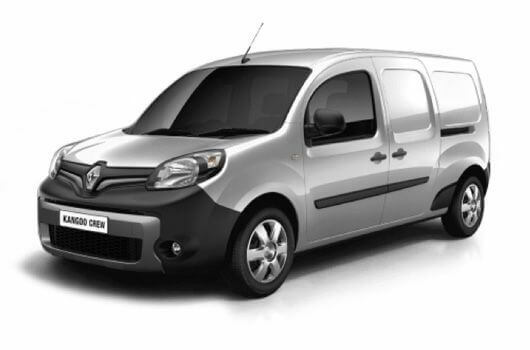 Vans in the Renault Master range are available to buy now for affordable prices from UK Vans Direct. 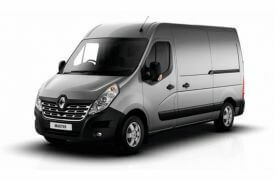 The largest front-wheel drive version of the Renault Master van has a load length up to 3,733mm long with a load volume up to 14.8 cubic metres. The largest rear-wheel drive version features an even bigger load space, with the maximum available length reaching 4,383mm with a load volume of 17 cubic metres. The largest 3.5 tonne versions also have a maximum payload of up to 1,610kg, with the 4.5 tonne versions able to carry a maximum of 2,122kg, excluding driver and crew. The Euro 6 engines of the Renault Master van range use the latest engine technology including an upgraded SCR (Selective Catalytic Reduction) system which combines with the AdBlue anti-pollution liquid to help reduce harmful Nitrous Oxides (NOx) emissions by over half compared to Euro 5 engines. 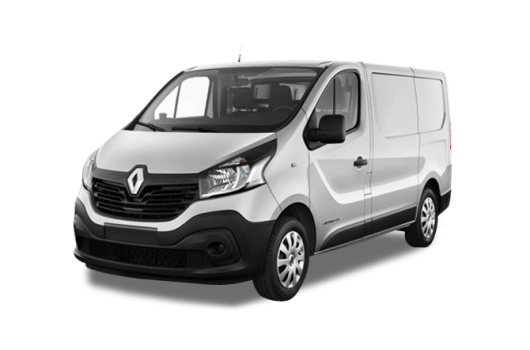 Renault Master vans are available now from UK Vans Direct with prices starting from £17,995.00 plus VAT and Road Fund Licence. There are also hire purchase deals available starting from £301.12. Delivery of the van is free of charge. For more information about these practical, tough and versatile Renault Master vans, call our team of Renault van experts on 01709 717200.